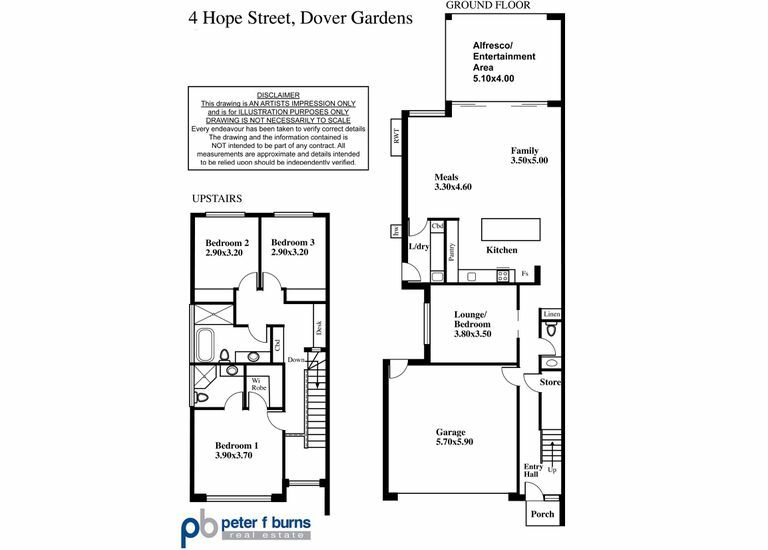 DELUXE LIVING AT AN AFFORDABLE PRICE! 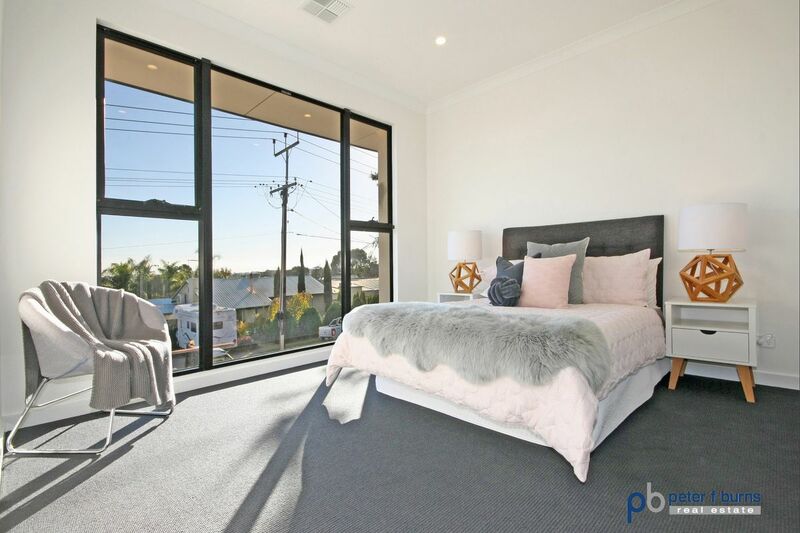 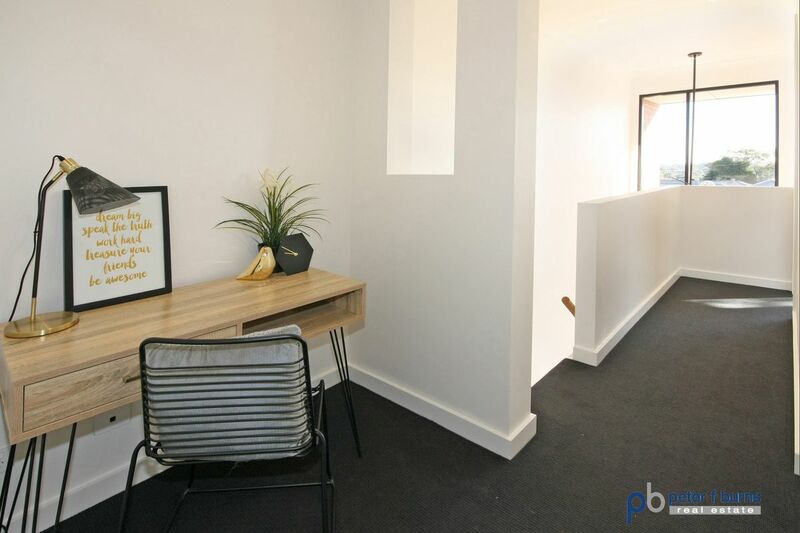 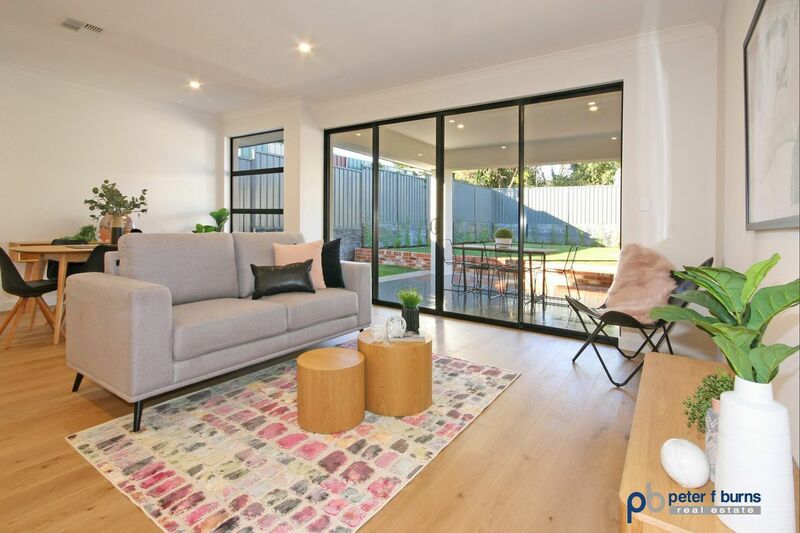 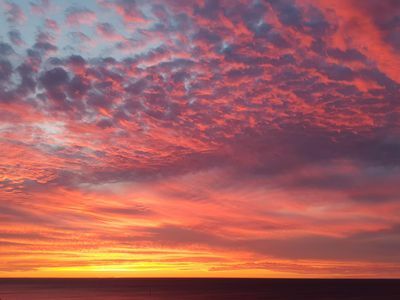 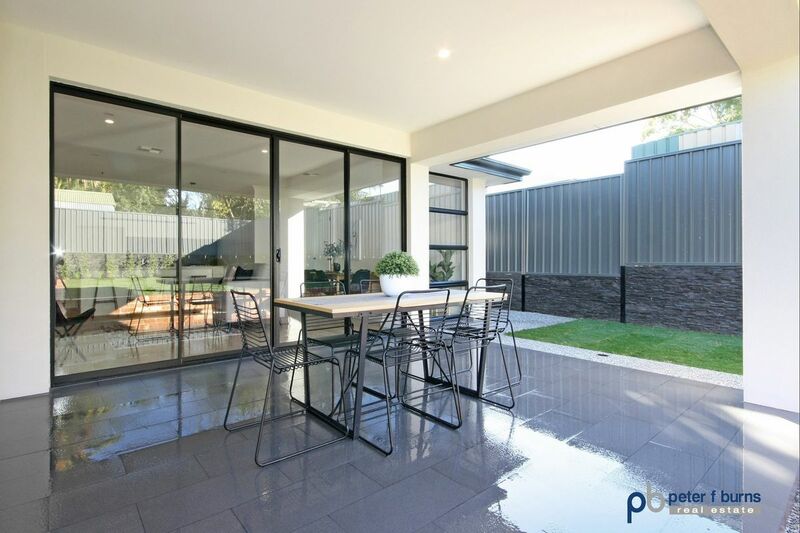 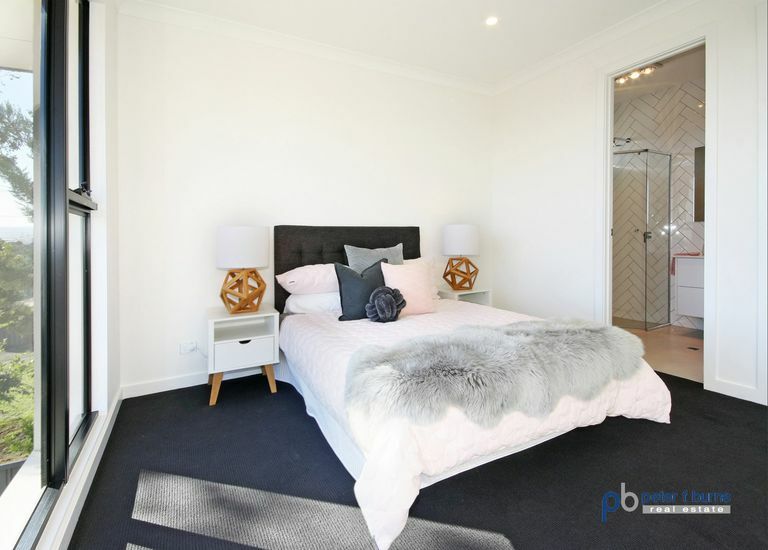 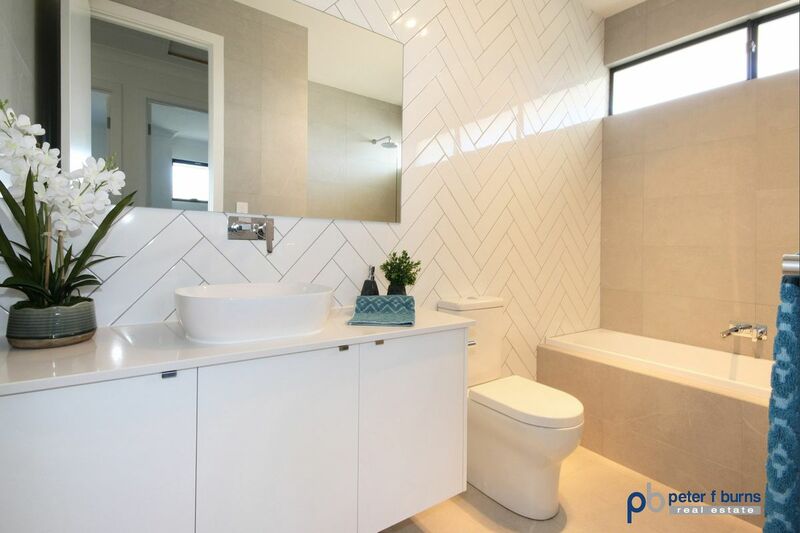 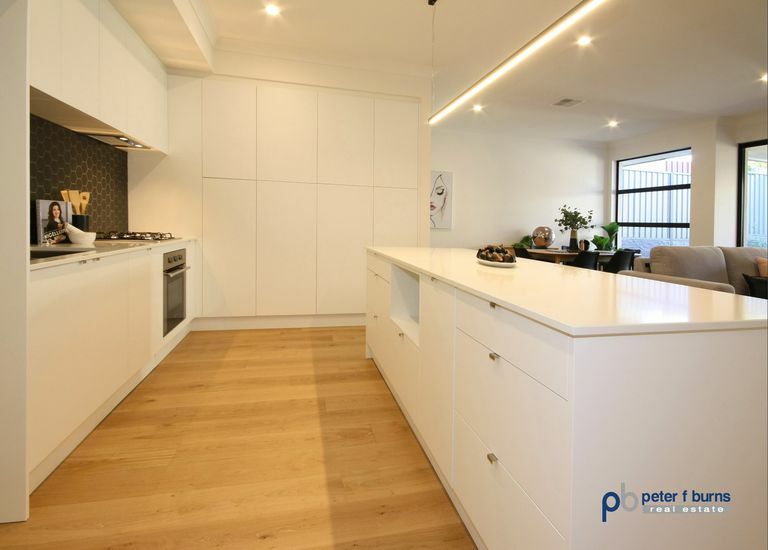 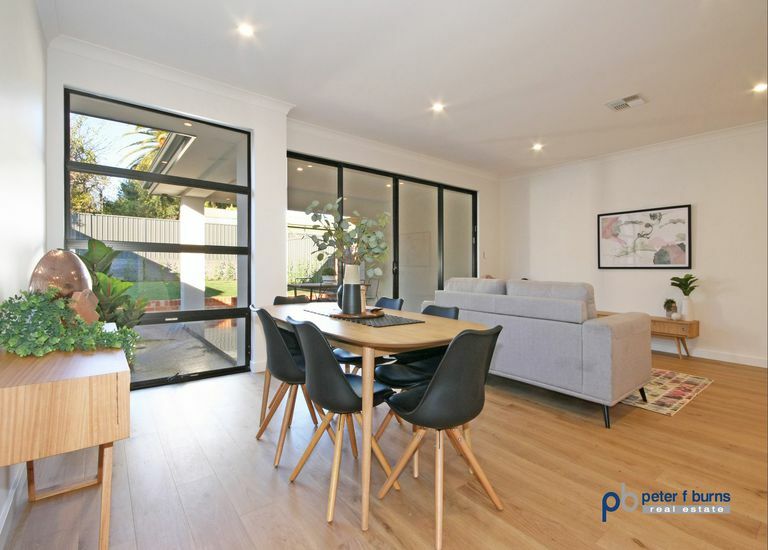 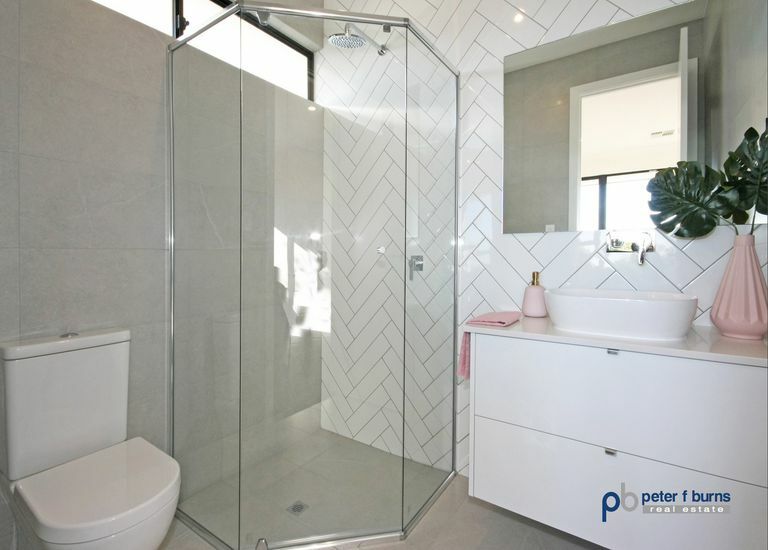 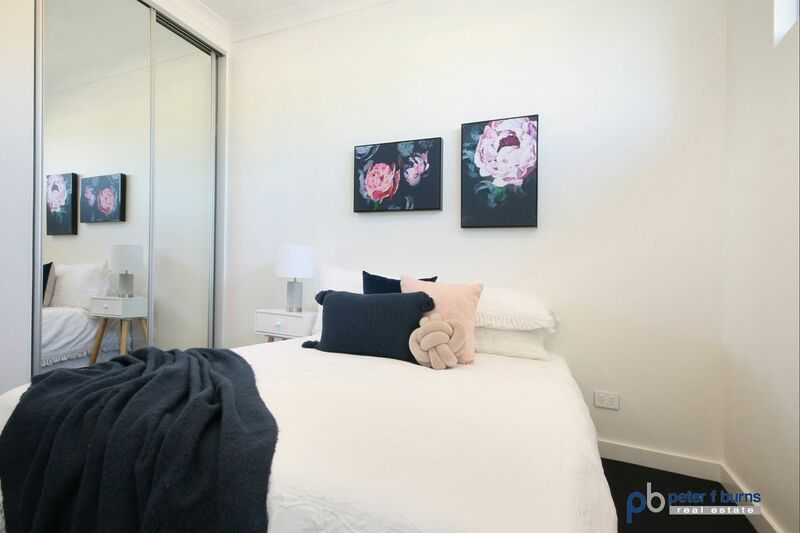 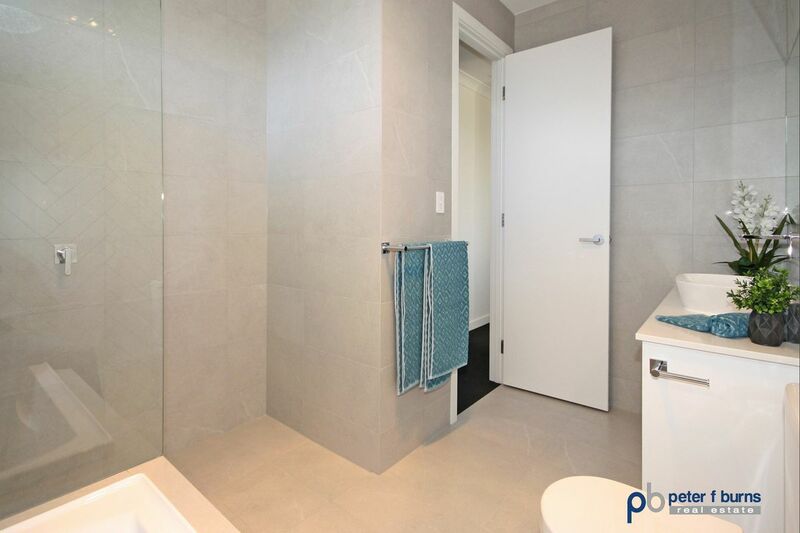 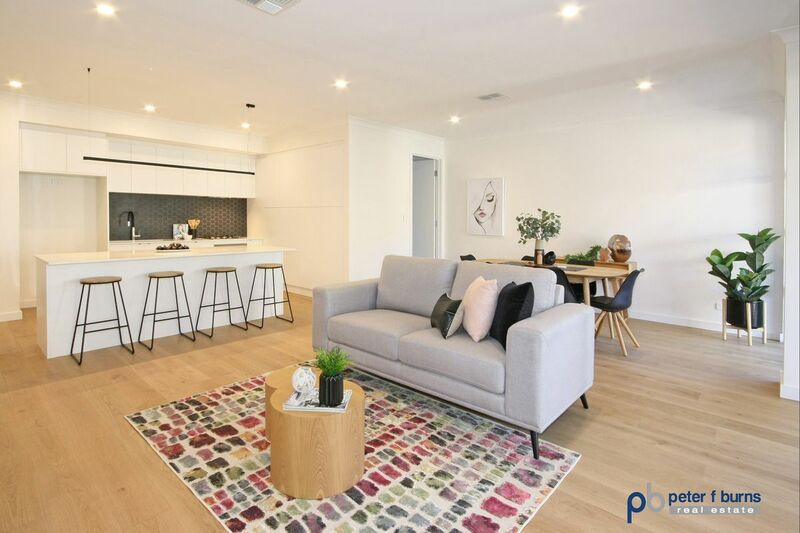 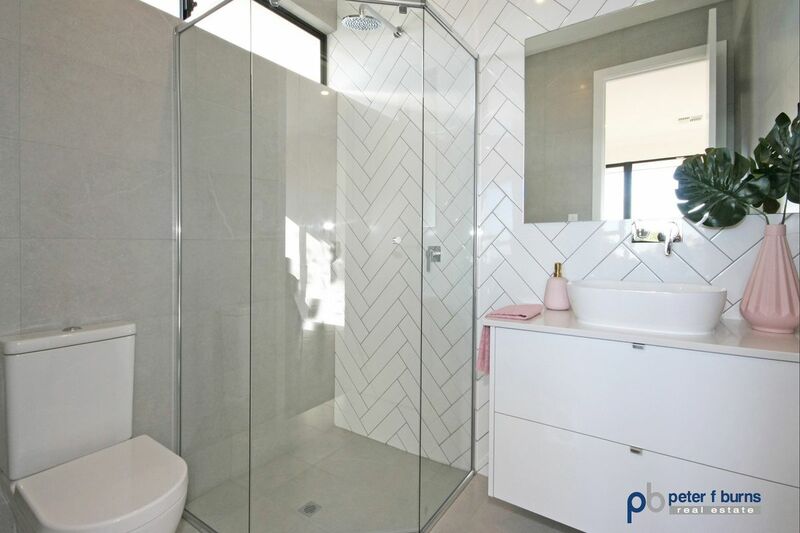 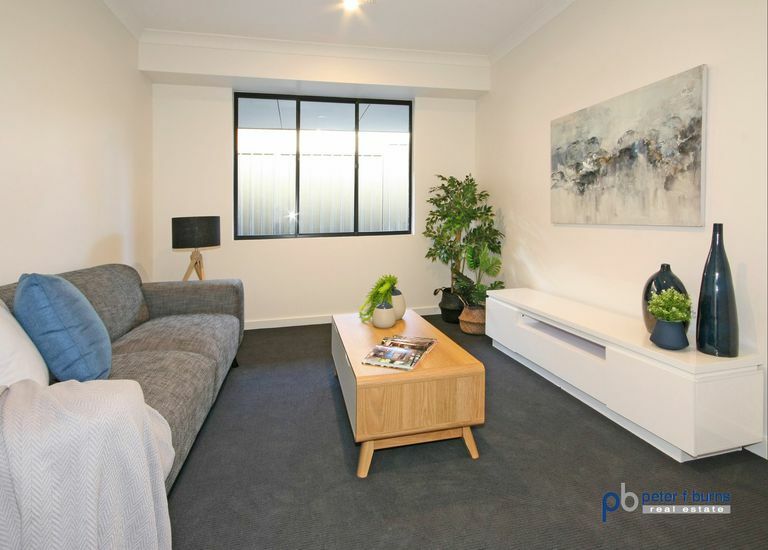 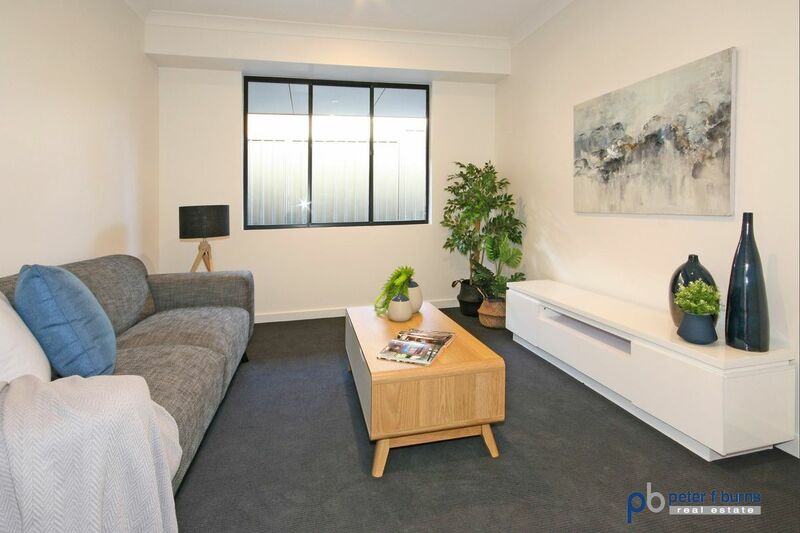 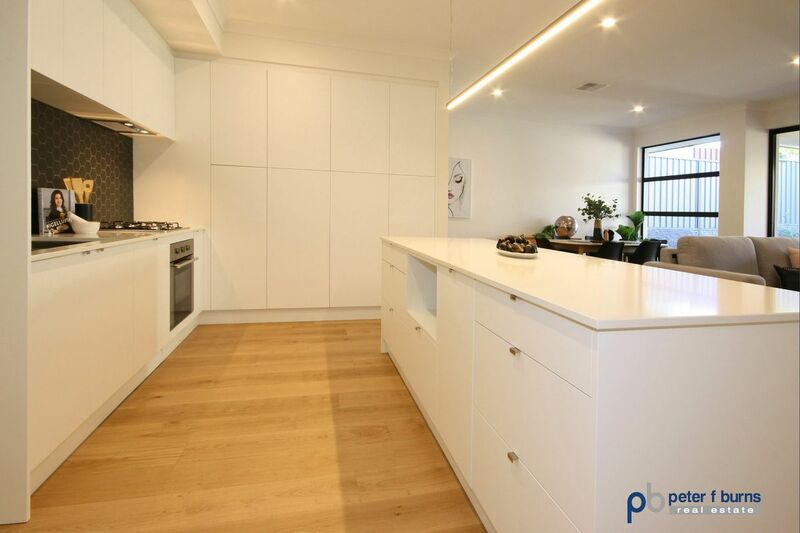 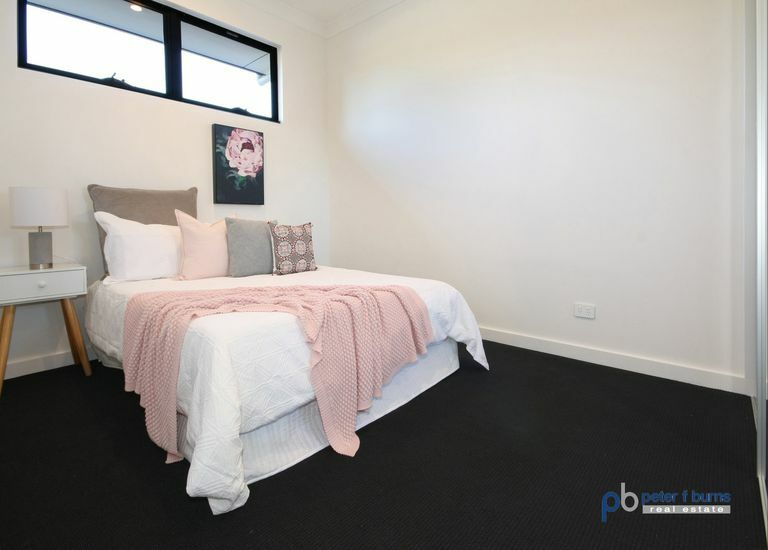 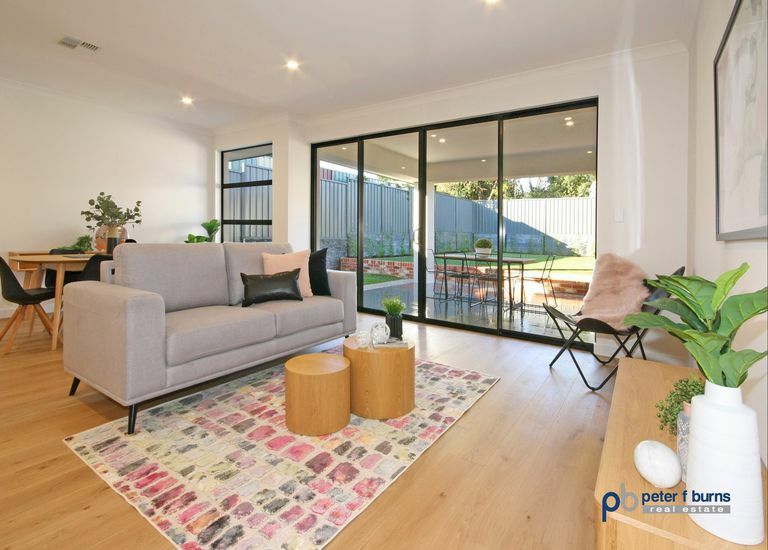 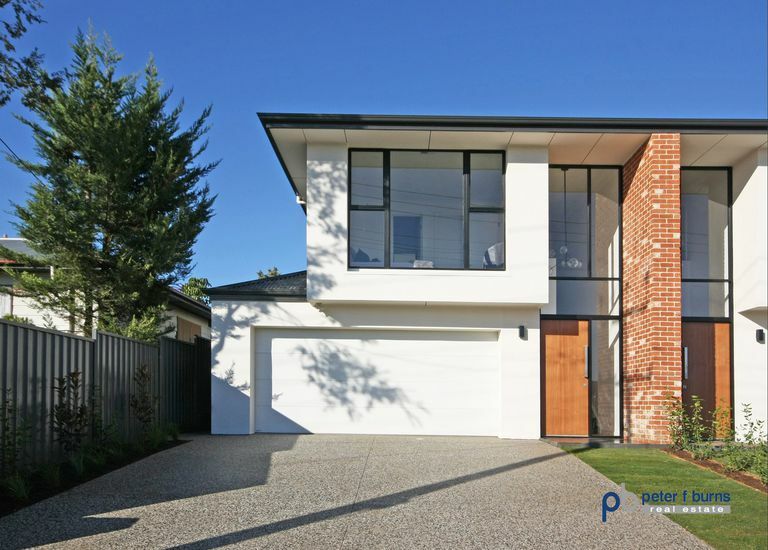 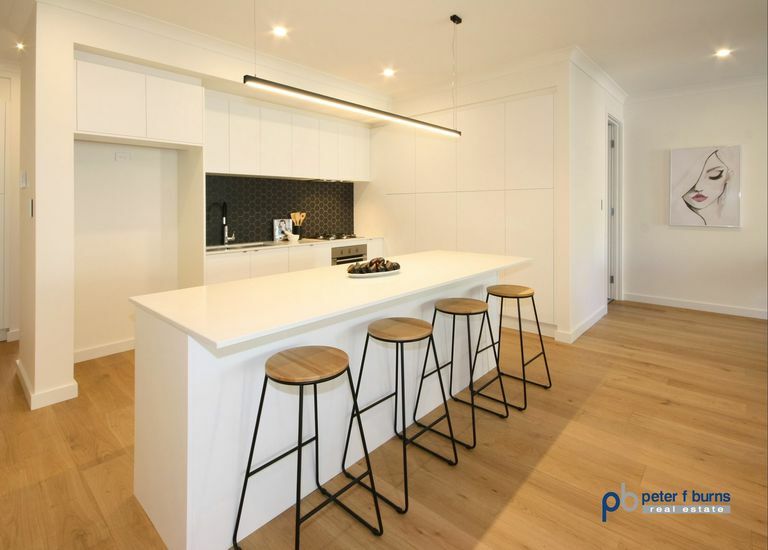 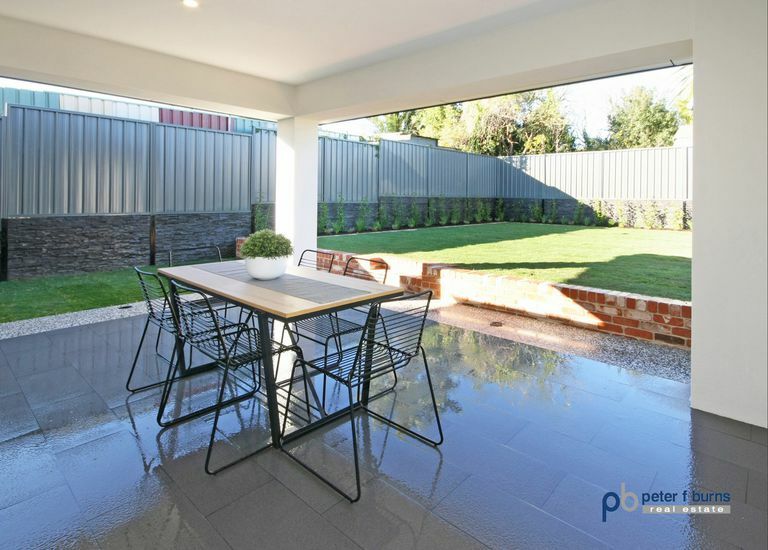 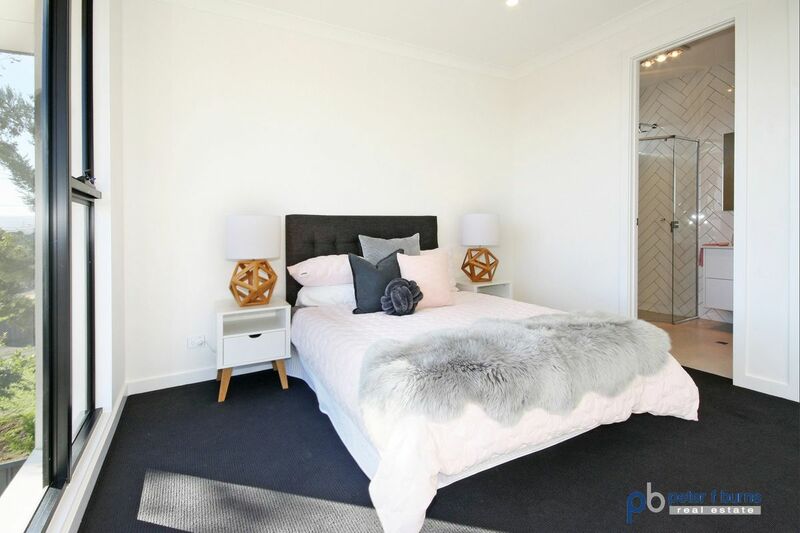 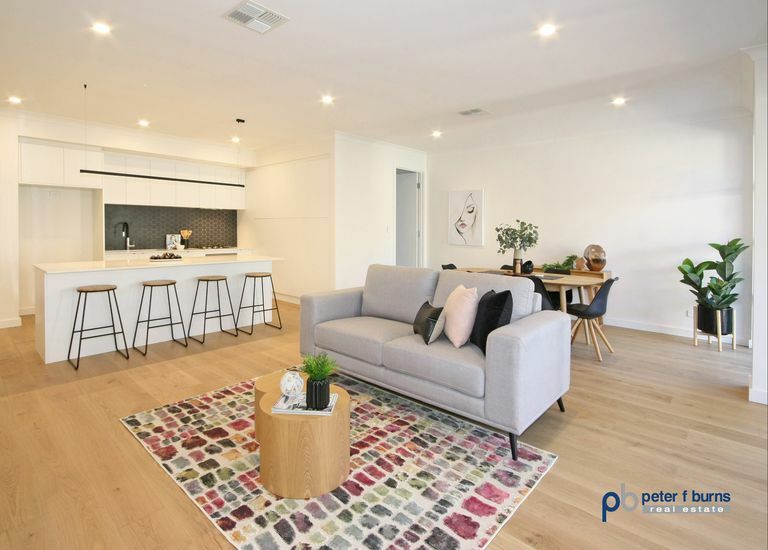 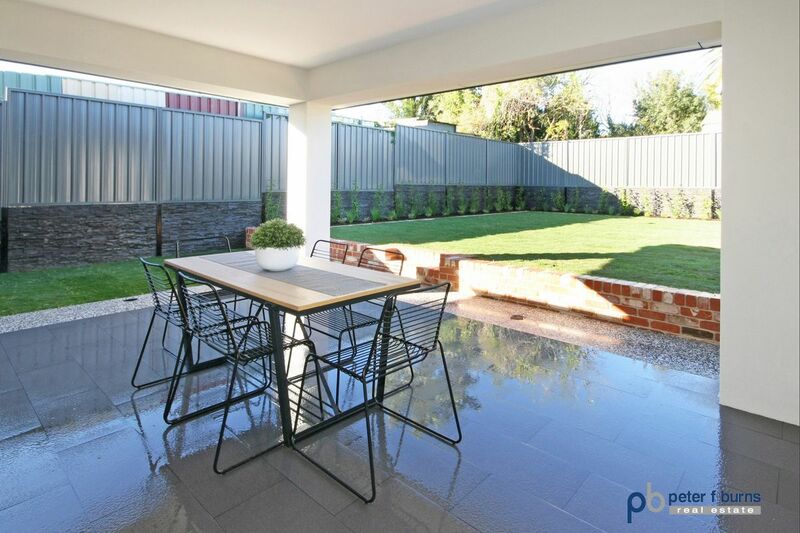 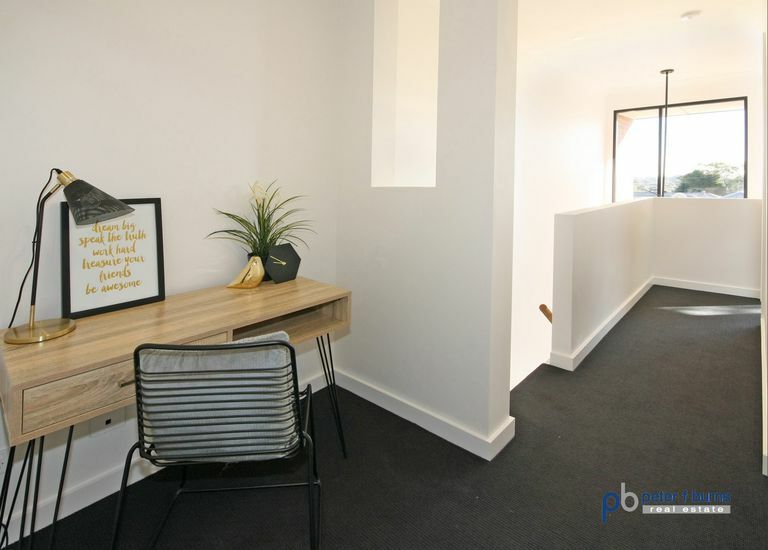 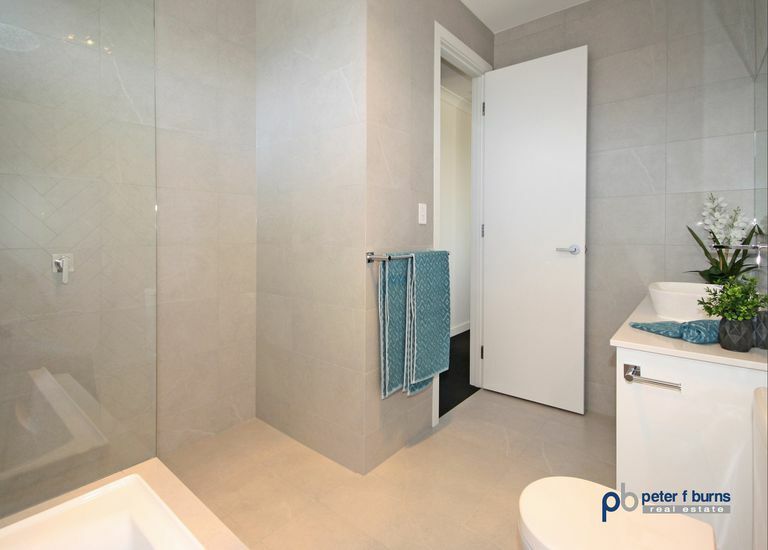 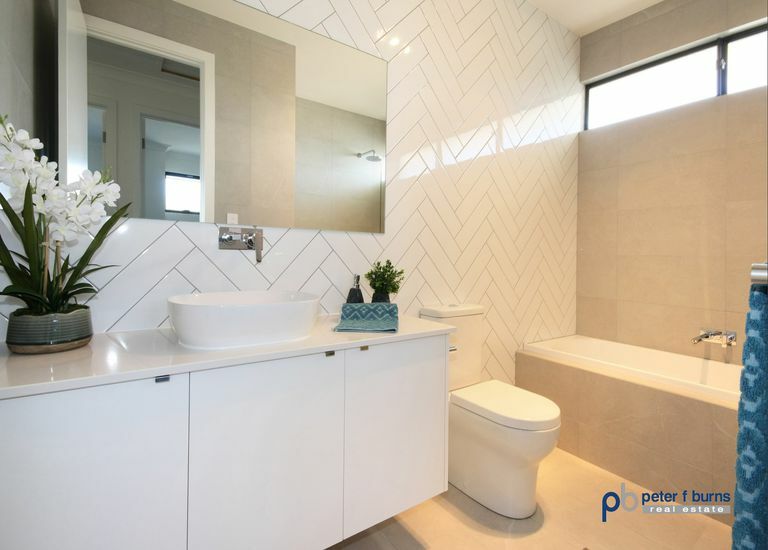 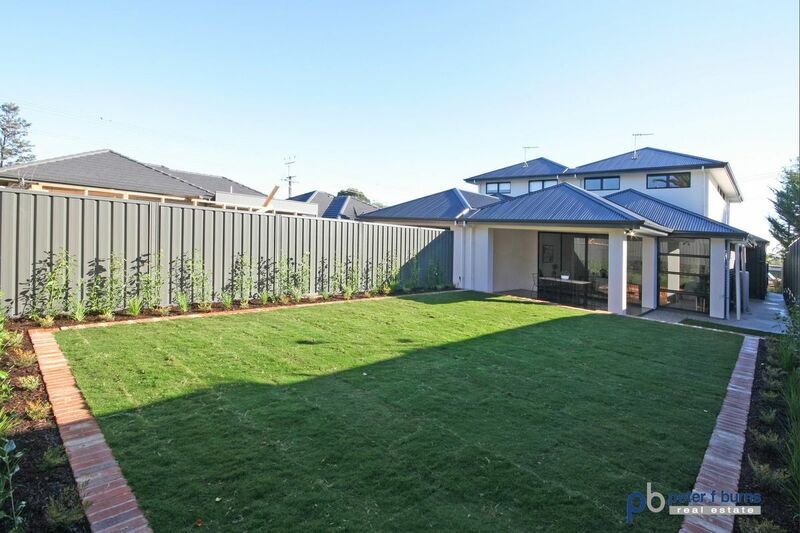 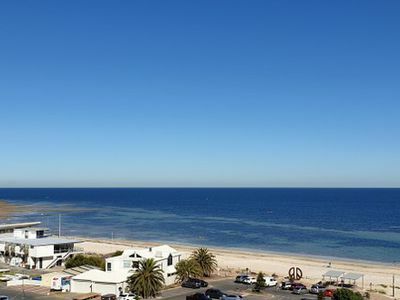 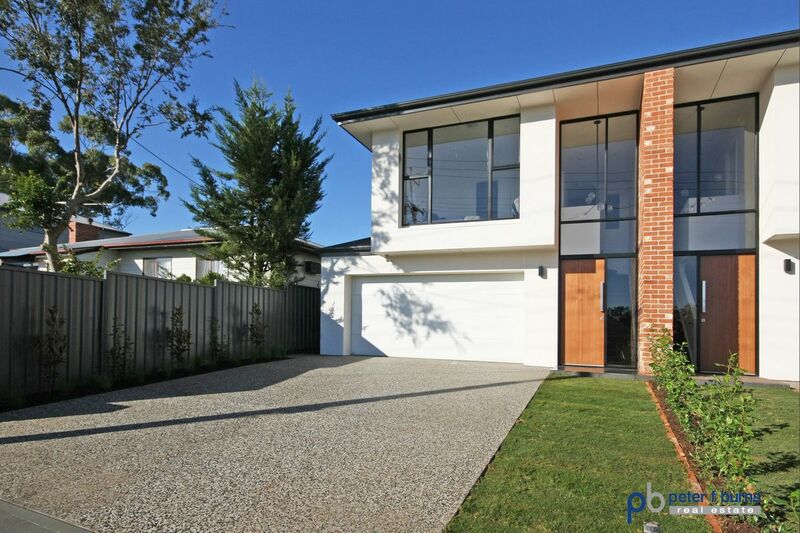 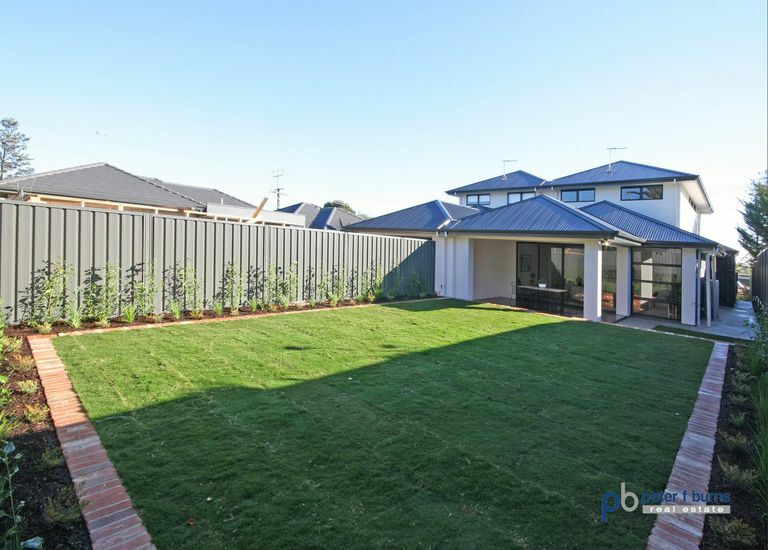 Here you have an opportunity to secure your dream home in an ever growing suburb just a short distance to the beautiful Brighton and Seacliff beaches. 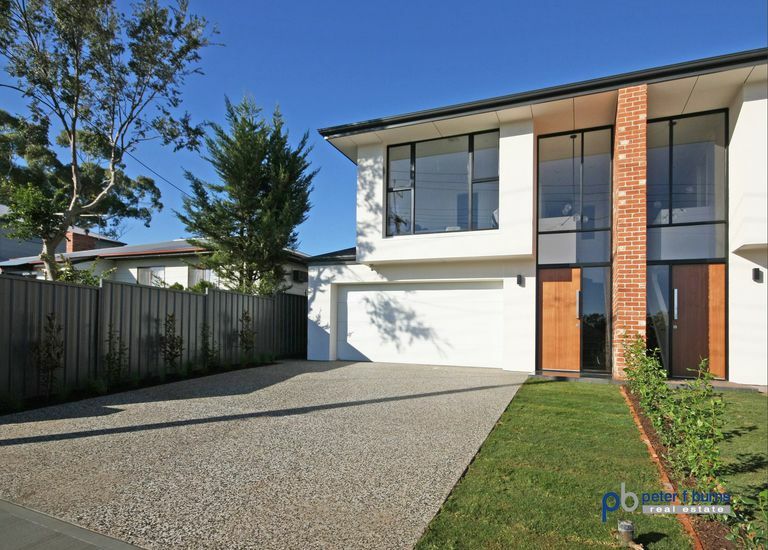 This stunning home boasts three large bedrooms – master with ensuite and walk in robe, built in robes to bedrooms 2 and 3, light and bright open plan living with deluxe kitchen including stone bench tops, stainless steel appliances and ample storage/cupboard space, second living area or 4th bedroom located downstairs, 3rd toilet/powder room, large alfresco entertaining area overlooking the big beautiful, fully landscaped rear yard plus double garage. 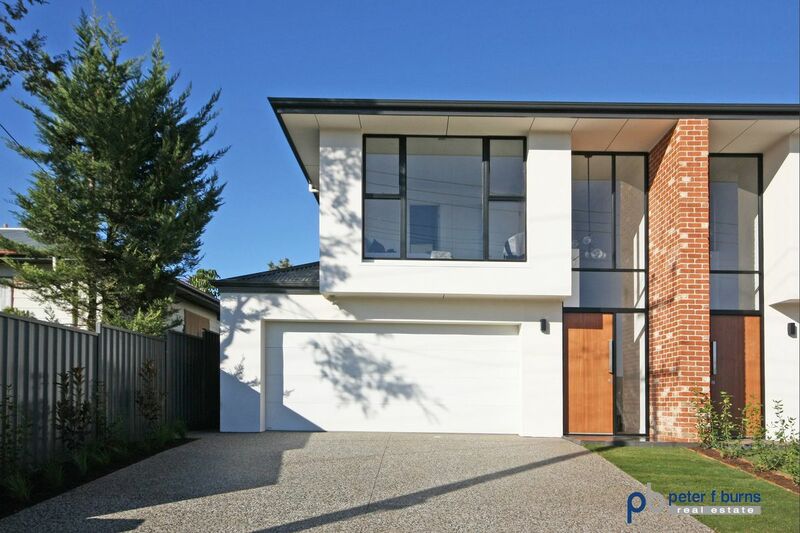 This home is the perfect blend of luxury living and modern style whilst offering that instant warmth felt in any true home! 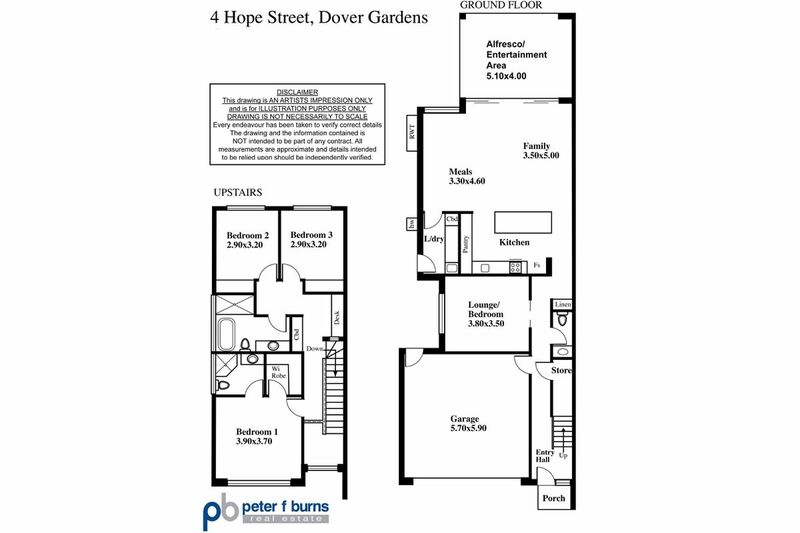 $660 - $690,000 All Offers Presented!